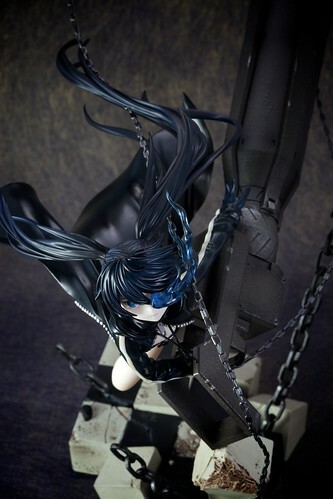 The last piece of my Black Rock Shooter Collection came from the post office about a week back. 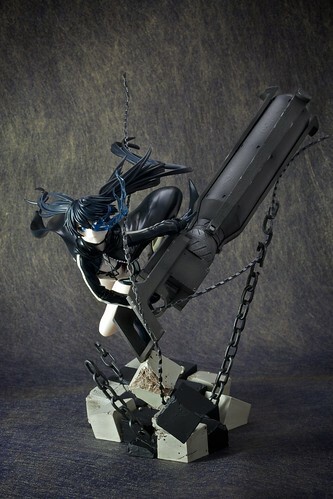 Figurine collecting has always been sporadic impulse purchases for me. Buying more and more things for me to put at the corner of the room to become dust magnets isn’t my cup of tea. 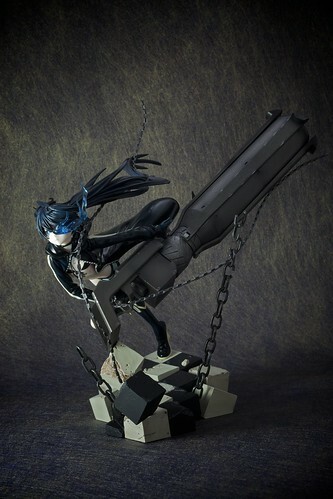 But, buying beautiful figurines to appreciate the tasteful art of the anime/manga is a sinful and expensive hobby. With another expensive hobby like photography in tow, why not combine both together to create something out of it? 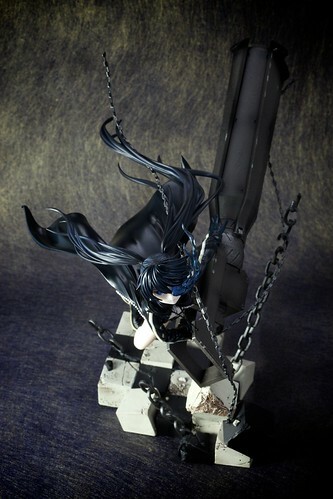 Hence, this explains my desire to collect the Black Rock Shooter Series. 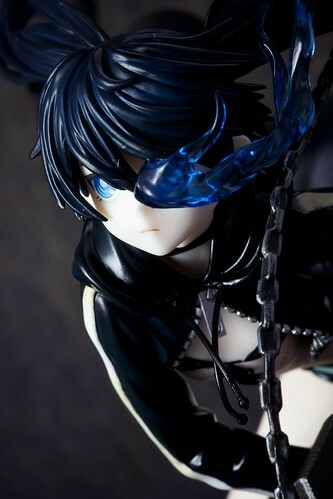 All the photos were taken using a 100m macro lens @ F22. 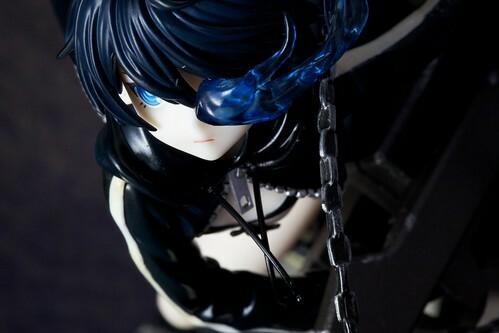 They do give better focus of details of the figurine. 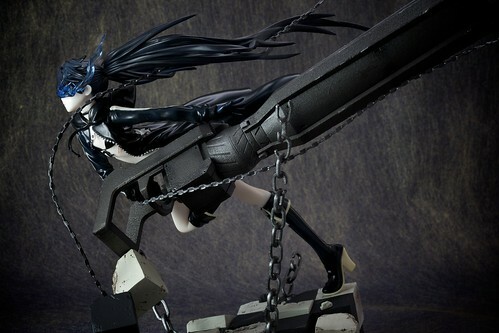 And, F22 aperture size gives it an overkill on the details. 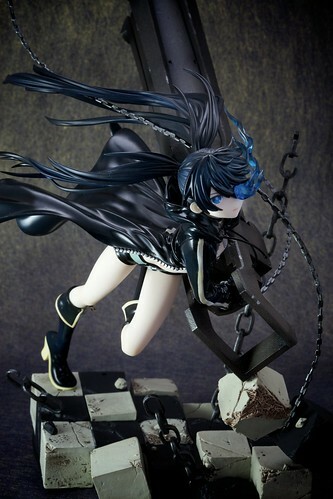 Therefore, the details of every nook and notch on the figurine is displayed to showcase the quality and beauty of the figurine. 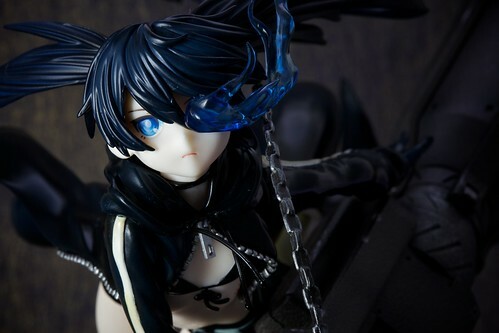 Check out the details of the hair. 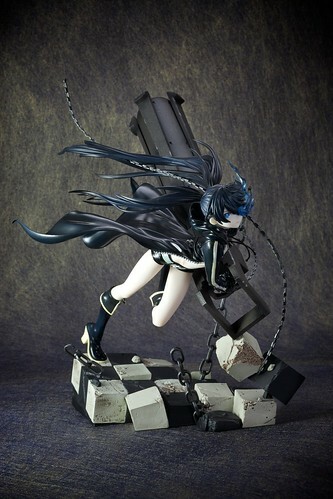 And if you like the back. 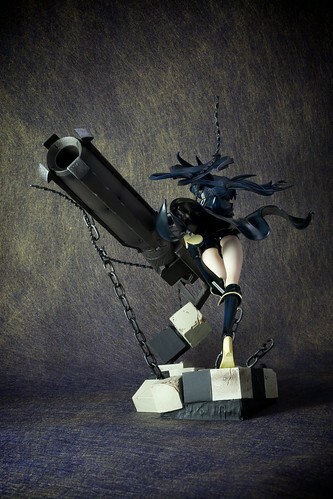 Do check out the previous Black Rock Shooter posts: Black Rock Shooter Cannon Ver. 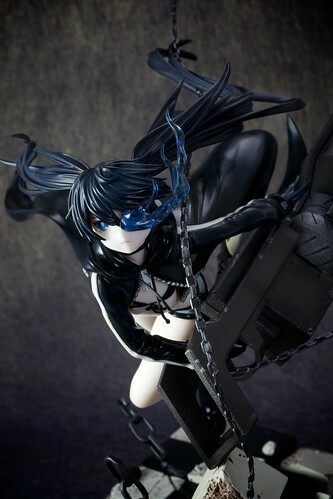 and Black Rock Shooter Blade Ver.